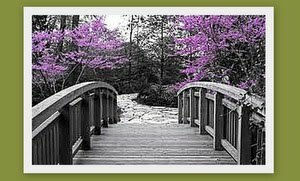 Madison Coupon Connection: $2/1 Tribe Hummus Coupon! 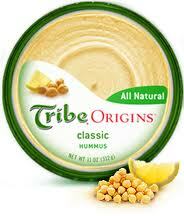 There's a high value ($2/1) printable coupon available for Tribe Origins Hummus! I've heard this is sold at Walmart...but I'm not sure where else in our area yet. I'll update this post when/if I find out. Or, if you know where to find this brand, please feel free to leave a comment to let us all know!